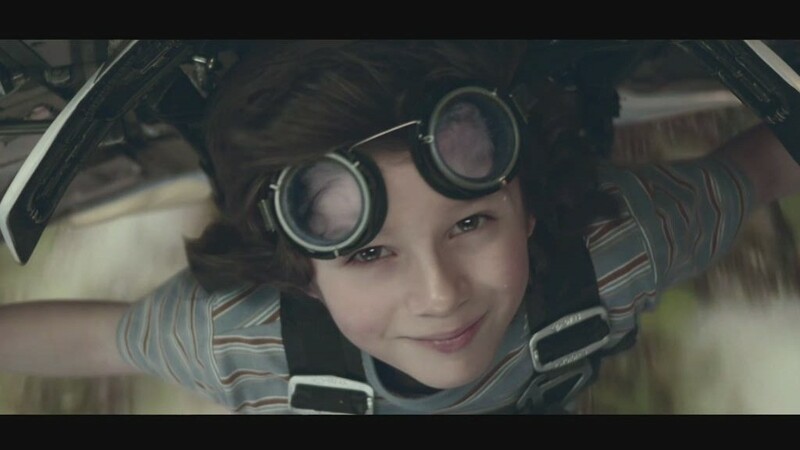 Nationwide Insurance knew exactly what it was doing with a jarring Super Bowl ad titled "The Boy Who Couldn't Grow Up." The intent was to "stage an intervention," chief marketing officer Matt Jauchius said, "because you have to grab people by the scruff of the neck and say, 'Listen, this is the No. 1 killer of children, and we want to do something about it, really.' "
Necks were grabbed, for sure. Nationwide's production -- showing a dead child describing the life he will never live -- was one of the Super Bowl's most-talked-about ads on social networking sites and in surveys by research firms. Some viewers called it a "buzzkill" that seemed too dark and depressing for the biggest television event of the year. CNN's Richard Quest, who interviewed Jauchius about it ahead of time, called the ad "downright upsetting." But it certainly stood out, and that was partially the point. CNN's cameras were inside a November meeting of Nationwide marketing executives as they weighed whether to move forward with the ad. During the meeting, one of the staffers spoke of disrupting "normal Super Bowl advertising." And Jauchius told his colleagues that the dead child ad "balances that edge of being interventionist to get attention, but it's approachable enough not to turn people off at the Super Bowl." Ogilvy & Mather Advertising created the ad for Nationwide. "In 60 seconds, we can probably bring more attention and awareness and action around this issue than we have in 60 years," Adam Tucker, the firm's president, said in the meeting. In the ad, the child is heard saying, "I'll never learn how to ride a bike. Or get cooties! I'll never learn to fly. Or travel the world with my best friend. And I won't ever get married." Then he appears on camera and says, "I couldn't grow up. Because I died from an accident." Nationwide was highlighting the fact that -- in its words -- "preventable injuries around the home are the leading cause of childhood deaths in America." Some viewers responded positively to the ad, but many others reacted negatively; by halftime, the boy was a meme. "The second I see a kid in one of these commercials I immediately assume they're going to die. Thanks, Nationwide!" comedian Patton Oswalt tweeted. Nationwide issued a statement which read in part, "The sole purpose of this message was to start a conversation, not sell insurance." Jauchius didn't say anything on Twitter on Sunday night, but he retweeted another user who wrote, "Go ahead and complain about it being a 'downer,' but that Nationwide ad will actually save some kids' lives."